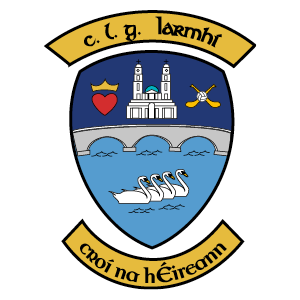 Laois and Dublin will contest the Leinster Senior Football Championship final at Croke Park on Sunday, 24th June after semi-final victories over Carlow and Longford, respectively. 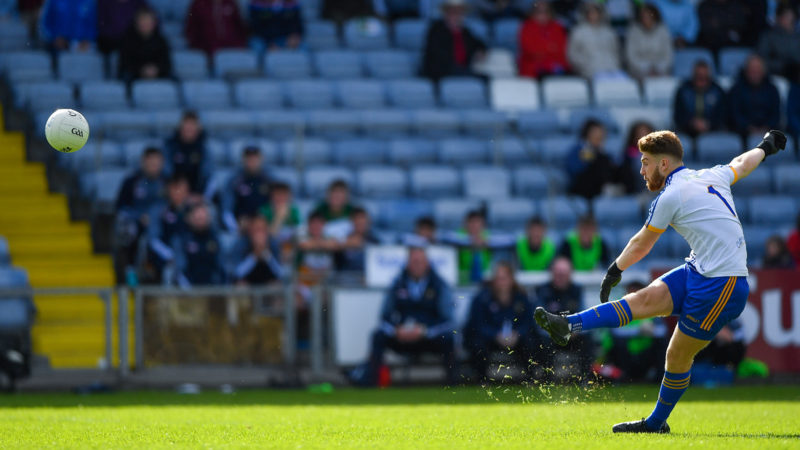 Laois booked a place in the Leinster Senior Football Championship final for the first time since 2007 with a merited four point victory over Carlow at Croke Park. 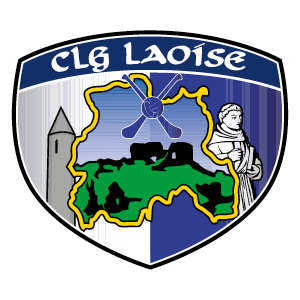 Now 11 games unbeaten through League and Championship in 2018, the fortunes of Laois football continue to rise following the demoralising relegation to Division 4 last season. All that is in the past now, however, as John Sugrue’s side led from start to finish against giant-killers Carlow. 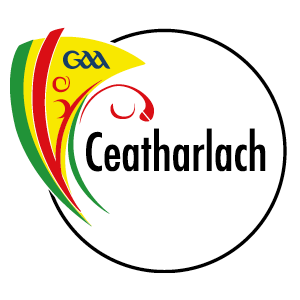 Carlow won many admirers for their performances against Louth and Kildare, but a place in the final proved beyond their reach. In a tentative opening quarter, Laois dominated possession and hit the front through Ross Munnelly (free) and Donie Kingston, with Carlow restricted to a couple of half-chances which sailed wide. 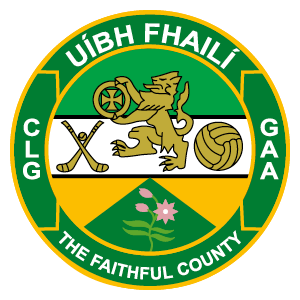 Turlough O’Brien’s side eventually opened their account through Diarmuid Walshe in the 15th minute, which brought their huge contingent of supporters to life. 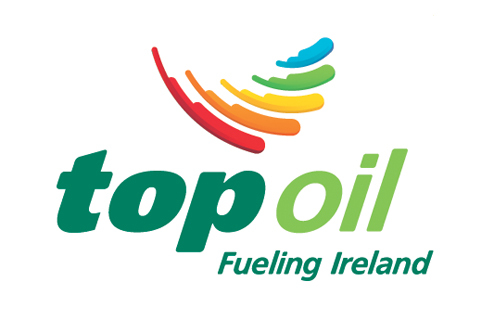 Colm Begley and Paul Broderick traded points before Laois stretched their lead again through Alan Farrell and Finbarr Crowley. They led at the interval by 0-6 to 0-3 but struggled to build on that advantage in the second half. In fact, they only hit another two points in the opening 23 minutes after the resumption as three Paul Broderick points cut Carlow’s deficit to the minimum. But scores from Niall Donaher, Donie Kingston and John O’Loughlin gave Laois some breathing space coming near the end of the game and they deservedly advanced to meet Dublin in the final. 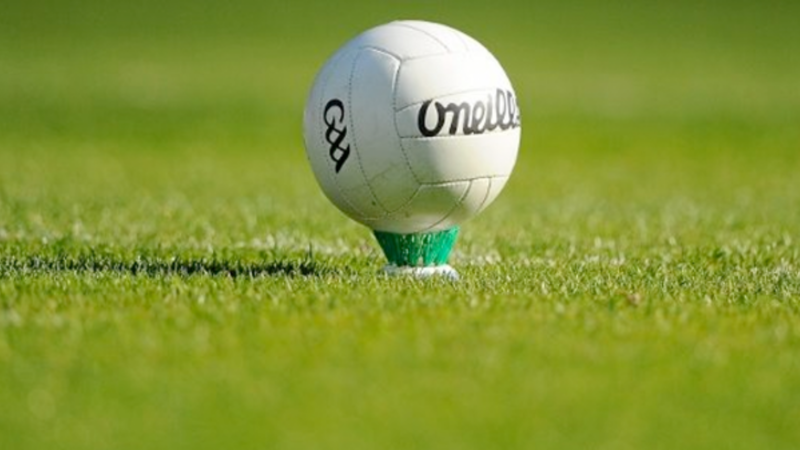 Scorers for Laois: Donie Kingston 0-3 (2fs), Ross Munnelly 0-2 (2fs), Alan Farrell, John O’Loughlin, Brian Glynn, Finbarr Crowley, Niall Donoher, Colm Begley, and Evan O’Carroll 0-1 each. 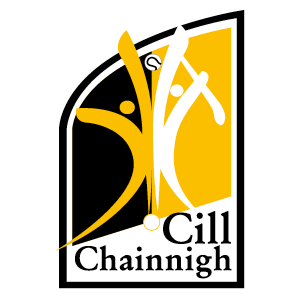 Scorers for Carlow: Paul Broderick 0-5 (4fs), Diarmuid Walshe, Darragh O’Brien, and Darragh Foley (f) 0-1 each. 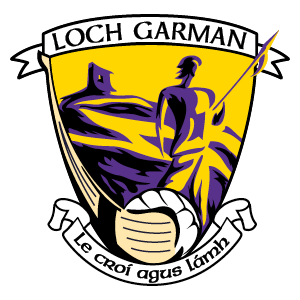 LAOIS: Graham Brody; Stephen Attride, Mark Timmons, Gareth Dillon; Trevor Collins, Colm Begley, Finbarr Crowley; John O’Loughlin, Kieran Lillis; Alan Farrell, Niall Donoher, Damien O’Connor; Ross Munnelly, Donie Kingston, Paul Kingston. 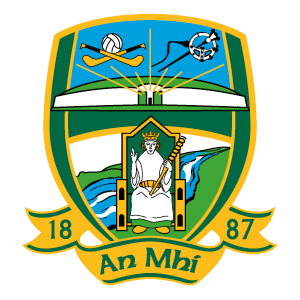 CARLOW: Robbie Molloy; Chris Crowley, Shane Redmond, Conor Lawlor; Jordan Morrissey, Daniel St Ledger, Ciaran Moran; Sean Murphy, Eoghan Ruth; Sean Gannon, Darragh Foley, Diarmuid Walshe; Paul Broderick, Darragh O’Brien, John Murphy. Subs: Brendan Kavanagh for Gannon (HT), Cian Lawler for Walsh (59), Simon Doyle for O’Brien (63), Kieran Nolan for Crowley (70). First half goals from Dean Rock and Paul Mannion ensured Jim Gavin’s outfit held a commanding 2-13 to 0-7 interval lead. 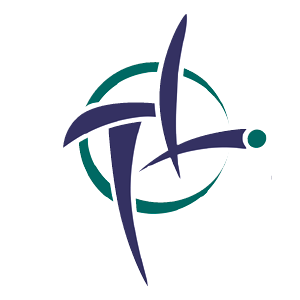 There was a blow in the opening period, though, for the All Ireland champions when Stephen Cluxton was forced off in the 23rd minute. Cluxton’s departure arrived following a collision with James McGivney, who was red carded for the challenge on the Dublin custodian. By that stage Dublin had already pulled 1-8 to 0-4 clear following an opportunistic 18th minute goal from Rock which was crafted by Michael Darragh MacAuley. Robbie Smyth did carry a threat in attack for Longford, who mined some fine scores, but Dublin were dominant adding a second major in the 29th minute. Dublin’s high press forced a turnover and Paul Mannion lashed a powerful shot into the back of the Longford net as the standard bearers led by 12 points at the turnaround. 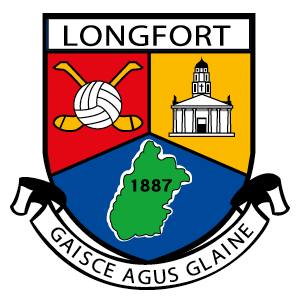 After the restart there was plenty to admire in the manner Longford battle as the midlanders outscored Dublin by five points to three up until the 55th minute. 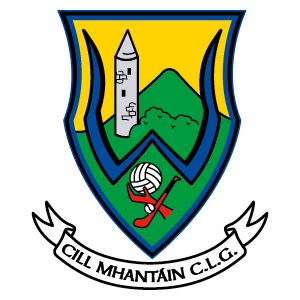 Smyth was sharp, while Dessie Reynolds and substitute Sean McCormack also rifled over neat points for the underdogs. Despite Longford’s grit Dublin, boosted by the arrival of Colm Basquel, reeled off nine points without reply with Rock accurate from frees, while Kilkenny and Fenton also contributed handsomely in the closing stages. Scorers for Dublin: Dean Rock 1-6 (5fs), Paul Mannion 1-2, Brian Fenton 0-4, Ciaran Kilkenny 0-3, Con O’Callaghan and Colm Basquel 0-2 each, Niall Scully, James McCarthy, Brian Howard, Philly McMahon, and Paddy Andrews 0-1 each.  Scorers for Longford: Robbie Smyth 0-5 (3fs), Dessie Reynolds, Donal McElligott, Michael Quinn, Rian Brady, Sean McCormack, Paddy Collum (45), and David McGivney (f) 0-1 each. 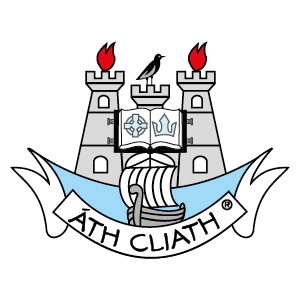 DUBLIN: Stephen Cluxton; Philly McMahon, Michael Fitzsimons, Eric Lowndes; Brian Howard, James McCarthy, Jonny Cooper; Brian Fenton, Michael Darragh MacAuley; Niall Scully, Con O’Callaghan, Ciaran Kilkenny; Paul Mannion, Dean Rock, Paddy Andrews. 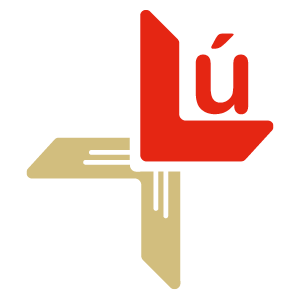 LONGFORD: Paddy Collum; Patrick Fox, Padraig McCormack, Diarmuid Masterson; Michael Quinn, Donal McElligott, Daniel Mimnagh; Darren Gallagher, Conor Berry; Dessie Reynolds, David McGivney, Liam Connerton; Robbie Smyth, James McGivney, Rian Brady.